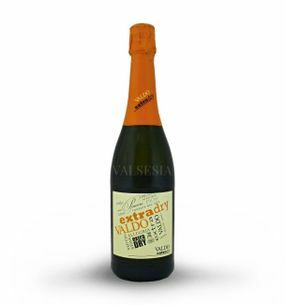 Prosecco Valdo Cuvée Valdo Extra Dry Spumante, 0,75 l Prosecco with a delicate fruity aroma which is dominated by wild apple and acacia flowers. 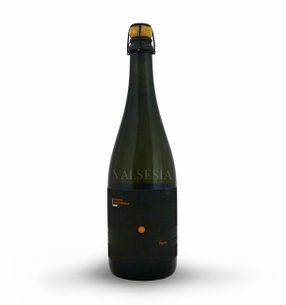 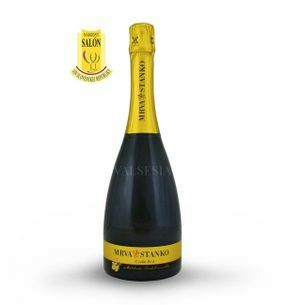 Valdo Prosecco Extra Dry is particularly suitable as an aperitif. 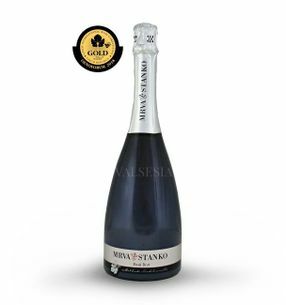 Serve chilled at 6-8 ° C.
Mrva & Stanko Sekt - Rosé Brut 2016, 0,75 l Great Vintage cuvée consists of 80% Pinot Noir and 20% Lemberger. Sparkling rosé full of lush fruit aromas with notes of fresh wild strawberries, raspberries and blackcurrants. 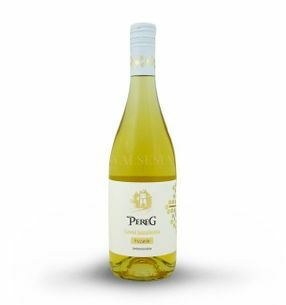 The taste is fruity, dry, supported by sufficient lively acidity and subtle sparkle. 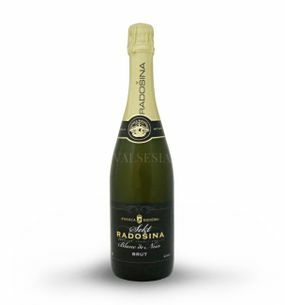 Excellent champagne awarded the prestigious gold medal at Oenoforum of 2018.